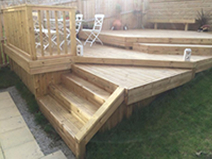 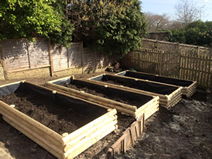 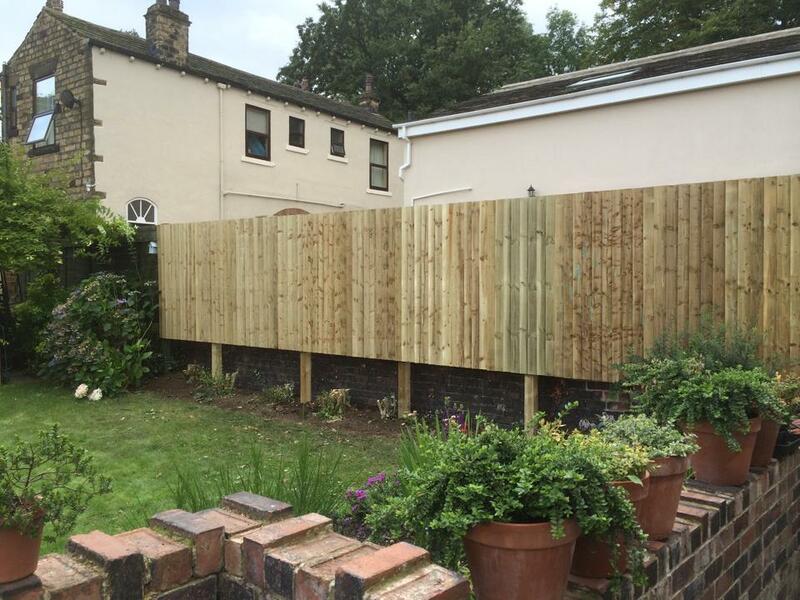 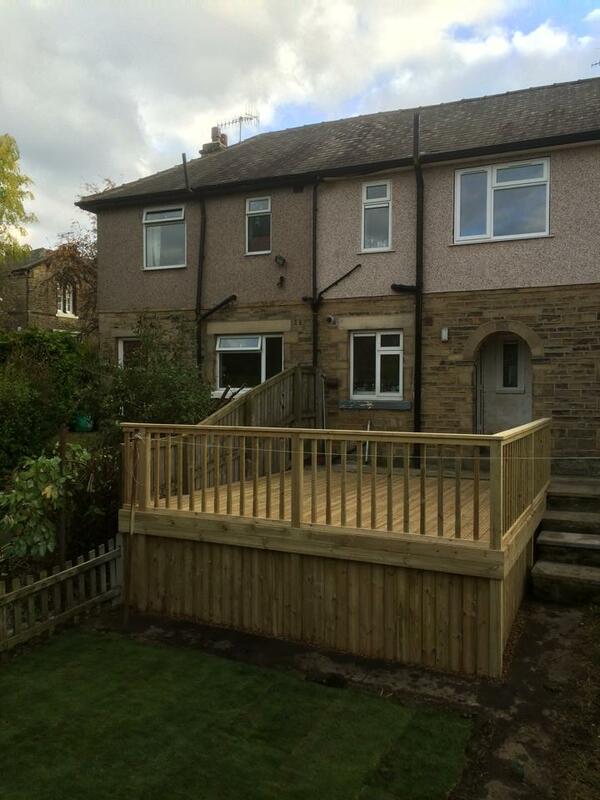 Absolute Landscapes Yorkshire Ltd evolved from Absolute Decking, Bradford and has over 15 years of involvement in both commercial and homeowner Decking, Fencing and Landscaping. 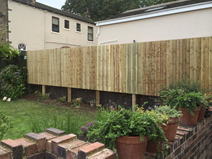 Dan trained in the industry as well as spending 8 years learning his joinery trade whilst serving in the military. 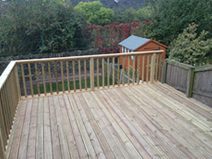 As the company has grown Rachel his partner joined the business and they work together on your landscaping projects. 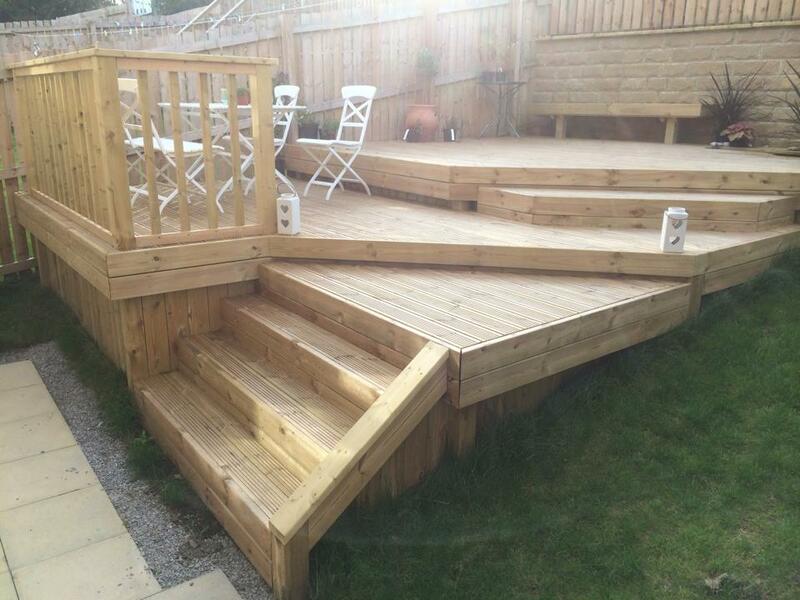 You can be assured your design will be completed to the highest and most professional of standards. 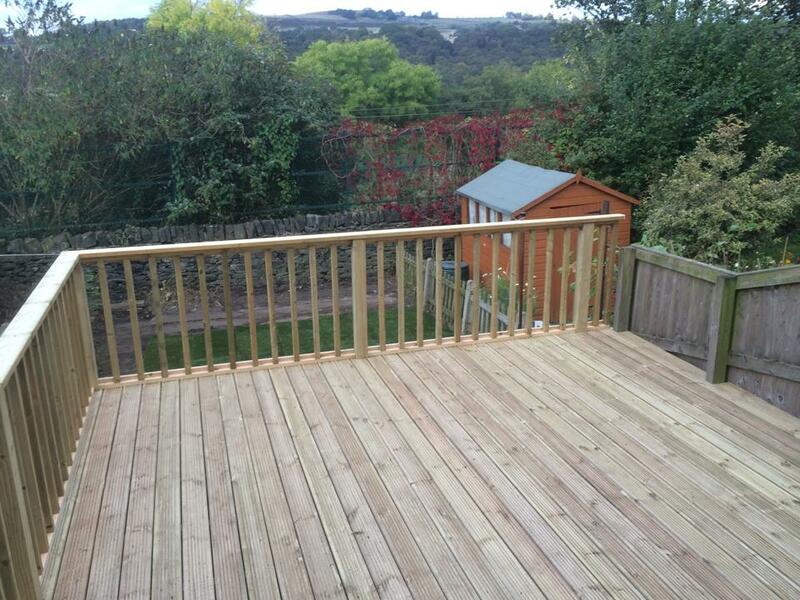 Specialising in decking, landscaping, fencing and artificial grass we also undertake all aspects of garden maintenance accross Leeds and Bradford areas, West Yorkshire. 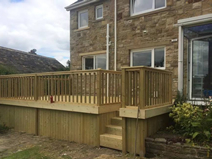 We offer a free quotation service, can provide assistance with your ideas via CAD software and with our vast knowledge can assist you in bringing your ideas to life.